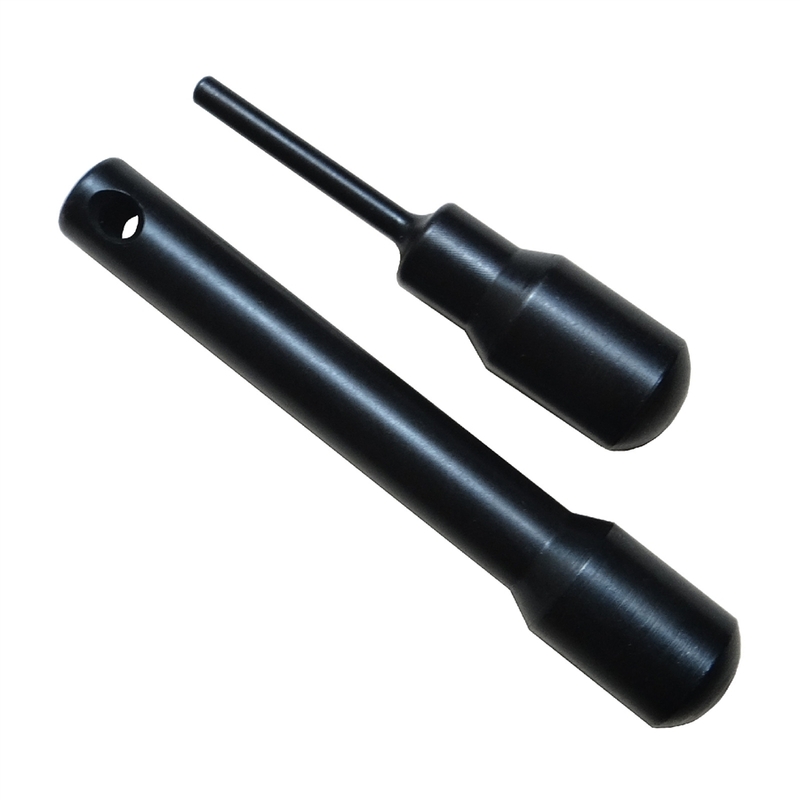 Simple and easy pin installation when using our 308 detent pin and spring tool. Larger knob helps by providing additional torque when installing stubborn detent pins. Made from alloy steel and 100% Made in USA, this includes material and labor. This will not work on .223 platforms because it is .277" diameter the size of 308 pins. Correct .277" diameter for 308 pins.